The sounds of ticking clocks and watches have always been associated with suspense, drama and edge-of-the-seat movie moments. In typical Sonokinetic fashion we couldn’t let this cinematic trend pass us by without jumping in with both feet and sampling an exhaustive collection of pocket watches, wristwatches and small clocks. The extremely quiet sounds that these mechanisms produce had us using all the tricks in our recording book to capture clean and precise samples without extraneous noise. After much experimentation we think that we’ve managed to capture intimately nuanced watch sounds without sacrificing any of the character of these unique timepieces. Of course, we couldn’t resist presenting these samples in a fun and functional interface. It has a special steampunk twist with multiple cogs and gears that can be clicked to access deeper parameters of the performance. 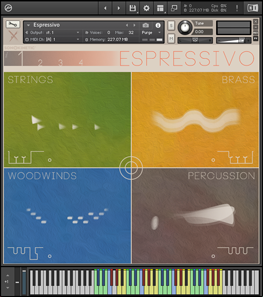 Within the GUI it’s easy to combine sounds, add effects and trigger exactly the rhythmic patterns that you want to play. We, at Sonokinetic BV, are very proud to introduce The Watchmaker to you and can’t wait to hear the amazing things you, our valued customer, will produce with it. Sonokinetic has established a name as one of the best value & quality sample producers and with this product we’d like to underline that statement. We undercut our pricing module and then some and still offer the high quality sampling you have come to expect from us. 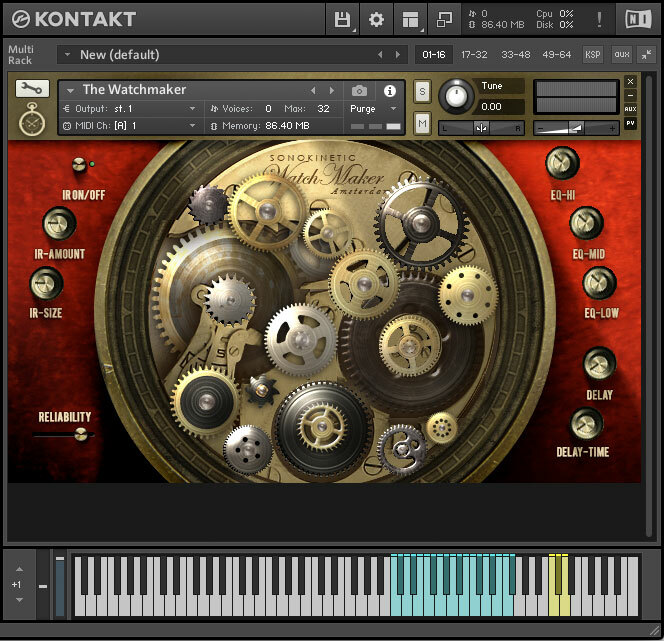 The GUI for The Watchmaker has a steampunk aesthetic and consists of several sections to control watch selection, reverb, EQ, Delay and playability functions. This library contains sampled sounds of 19 different pocket watches, wrist watches and small clocks. Each of the instruments can be triggered separately or combined. 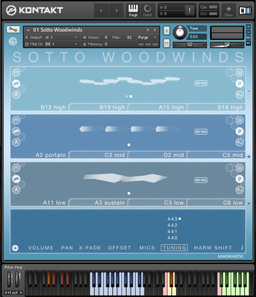 They will automatically loop and tempo sync to your host DAW tempo or there’s an option to play back the sounds manually by playing individual keys. The basic method of playing The Watchmaker is to play notes in the blue coloured keyrange. 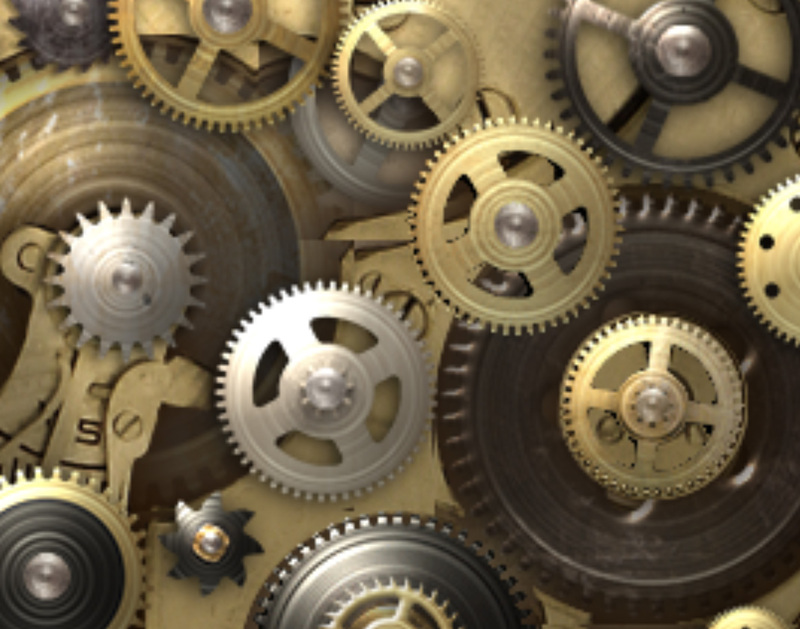 There are a variety of watch winding sounds mapped to the yellow keys at the top of the keyboard. The green keys towards the bottom of the keyboard adjust the pitch of the last played instrument, or of any held instruments if you want to change multiple ones at the same time. The purple key can be used to the reset the round robins. Each of the 19 different timepieces in this instrument is represented by an animated cog graphic, which will rotate as the samples play. These are more than just aesthetic, as each one can be clicked to open individual volume, panning, swing and tempo options for each timepiece. Click any cog and this will open an X/Y pad where you can adjust aspects of the playback for that particular timepiece. The speaker icon adjusts volume in the Y axis and pan in the X axis. The musical note icon adjusts the tempo multiples in the Y axis and swing in the X axis. 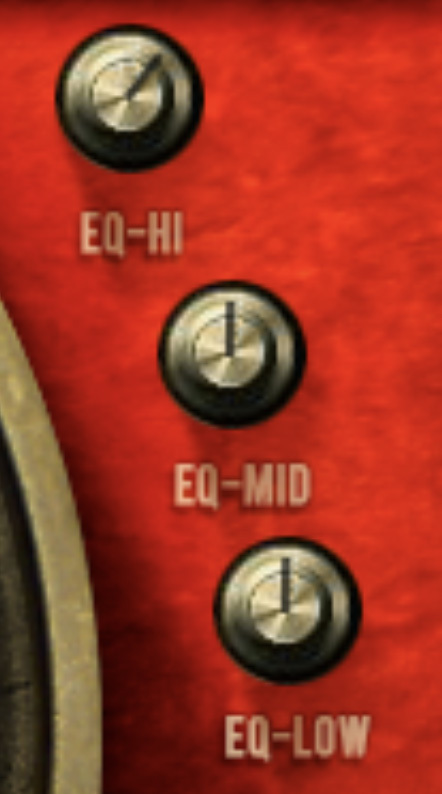 The EQ section, shown here, allows you to quickly and simply tweak the levels of the high, mid and low frequencies. Simply click and drag. Cmd / ctrl click to reset. 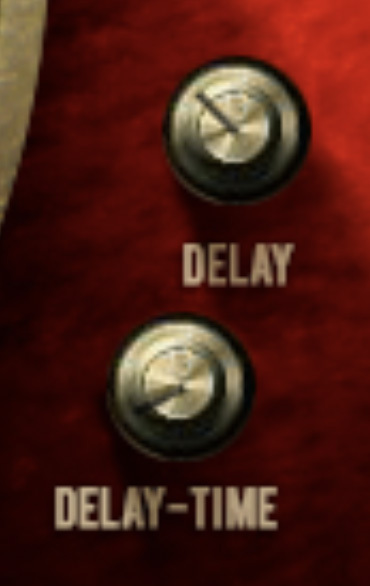 The delay dials control delay feedback (DELAY) and delay interval time (DELAY-TIME). 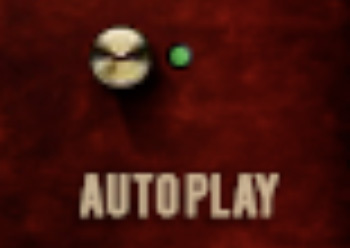 Autoplay can be set to on and off by using this button. Turning autoplay off will mean that an individual watch tick or tock will sound each time you play a key. 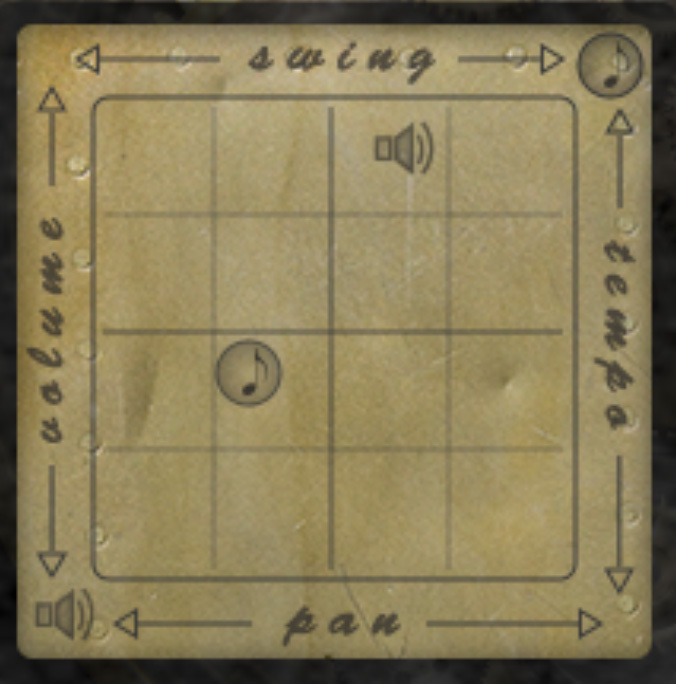 Using this function and playing The Watchmaker on the fly can produce more complex rhythms. 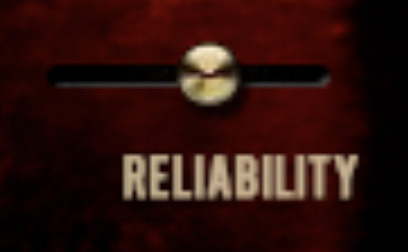 The reliability slider can be adjusted to introduce more faults into the playback as it makes the timing less accurate, simulating an older or more broken timepiece. 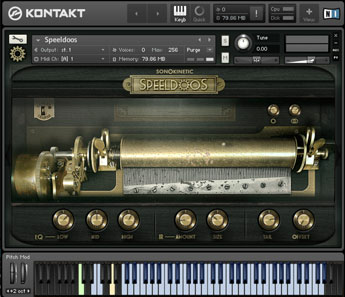 The Watchmaker comes preloaded with a convolution reverb sampled from an actual space to simulate a realistic playing environment. These controls make it easy to quickly dial in some realistic reverb without too much fuss. 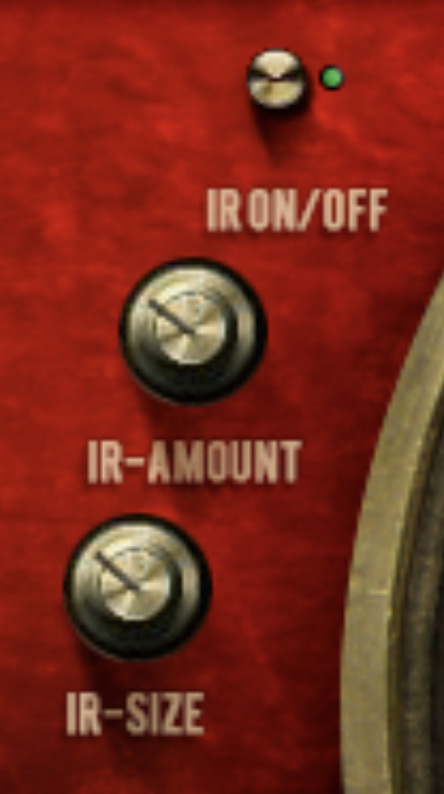 The IR-AMOUNT dial adjust the reverb wetness (amount) and the IR-SIZE dial adjusts the relative size of the space. Click-drag the dials to adjust them. Ctrl / cmd click to reset the levels to default. 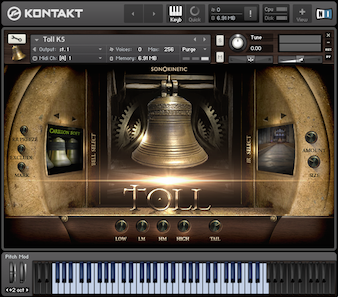 From the Kontakt configuration window (shown below) you can adjust many other aspects of the reverb including wet/dry levels, pre-delay, dampening and width. You can also swap out the preloaded impulse response for one of your own.